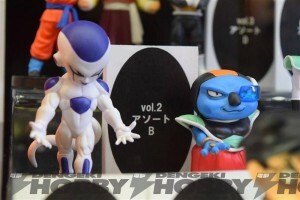 The first toys for the upcoming Dragon Ball 2015 movie have been shown at a toy show and will fall under the Dragon Ball WCF toy line. 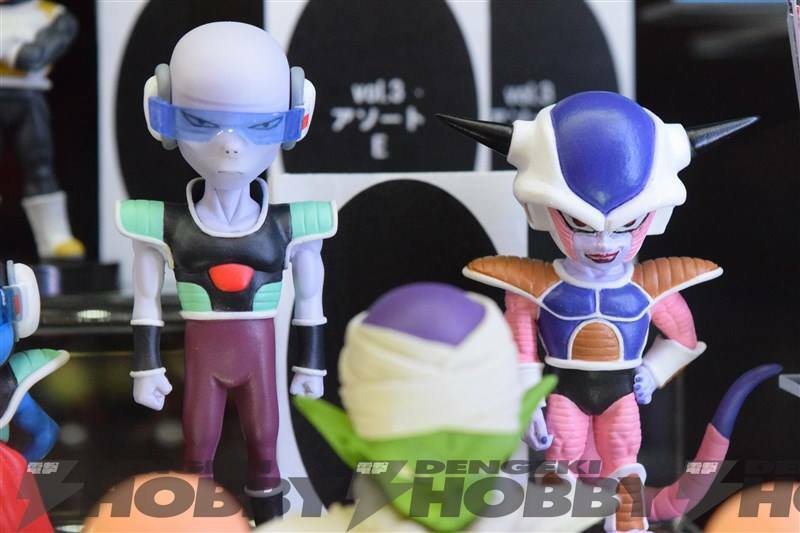 The first toys for Battle of Gods were also part of the WCF toy line and we didn’t see much else after that. 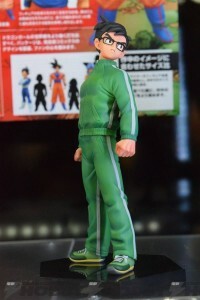 There is also a Gohan statue which is part of another line much like the ones we saw with Battle of Gods. Hopefully we might see some S.H. Figuarts toys based on Dragon Ball 2015 but nothing has been confirmed yet. The Final Form Freiza is still something we aren’t 100% sure of yet. It’s likely to be similar to his old final form but we might see something new.